Cell Impact, together with AP & T, will be at China International Hydrogen and Fuel Cell Exhibition & Conference 2017 in Beijing on 28-30 August. Dr. Martin Skrikerud will hold a presentation about cost-effective production of flow plates. 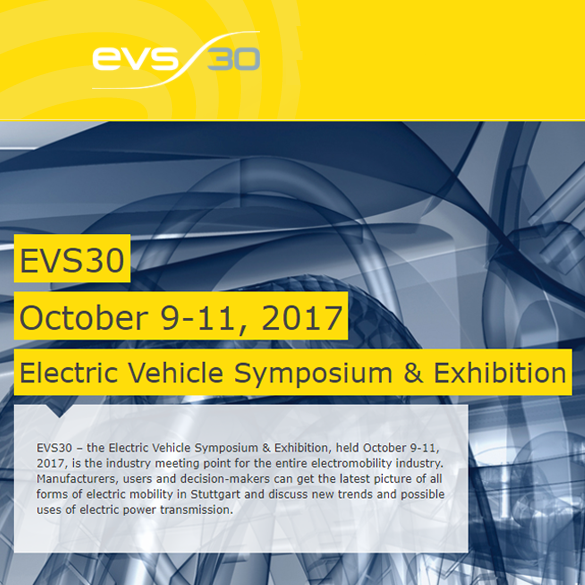 You will also see us at the EVS30 – International Electrical Vehicle Symposium & Exhibition in Stuttgart 9-11 October.